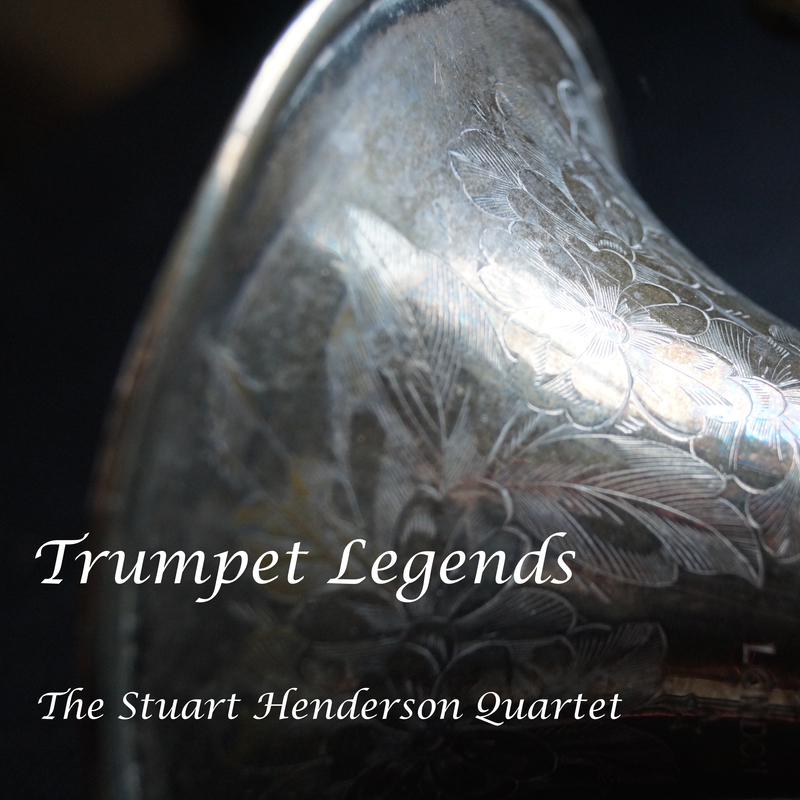 From 1983 - 2005 Stuart was principal trumpet of The Scots Guards Band in Her Majesty’s Household Division. During this period he played many times for the Royal Family and at State occasions all over the world. Since leaving the services Stuart has become a fixture on the UK jazz scene appearing with many of the countries finest jazz musicians. He leads various small groups and is musical director of the Remix Jazz Orchestra. He has played at many jazz festivals including Edinburgh, Glasgow and Brecon. Recording credits include dance labels “Nanny Tango”, “Soul Purpose” and “Greenfly”, and artistic collaborations with Tongues of Fire, Macnas and Mark Anderson “Dark Spark”. His commercial work includes the Rebecca Poole quartet, the String of Pearls, Joe Loss, The Showbiz Pops Orchestra and Nick Heyward. "Beautifully warm and inventive, his playing is full of expression"
"Great performance from the Stuart Henderson trio"
Have a look and see what I am up to! This CD is a collection of some of the great tunes we had the pleasure of playing during our long residency at the Abbot Cook pub in Reading. We hope you enjoy it just as much as we did recording it. Trumpet players have always been (and always will be) leading lights in jazz from it’s very beginning in the early 20th century right up to present day. This CD (not in chronological order) contains music composed or played by true legends of the instrument. Some of their lives were tragic, many fell foul of the temptations of drugs and alcohol but every one of them stamped their own wonderful and unique style on the trumpet in jazz. I haven’t gone out of my way to imitate, but rather to put my own interpretation on these great tunes. The hardest part was who to include and who to leave out, so look out for volume two! Tracks 1,5 and 11 were played on my 1907 Besson Class A Brevette cornet. Thank you to Pete, Raph and Simon for their sublime musicianship and also thank you to Damon for his great ear for sound. 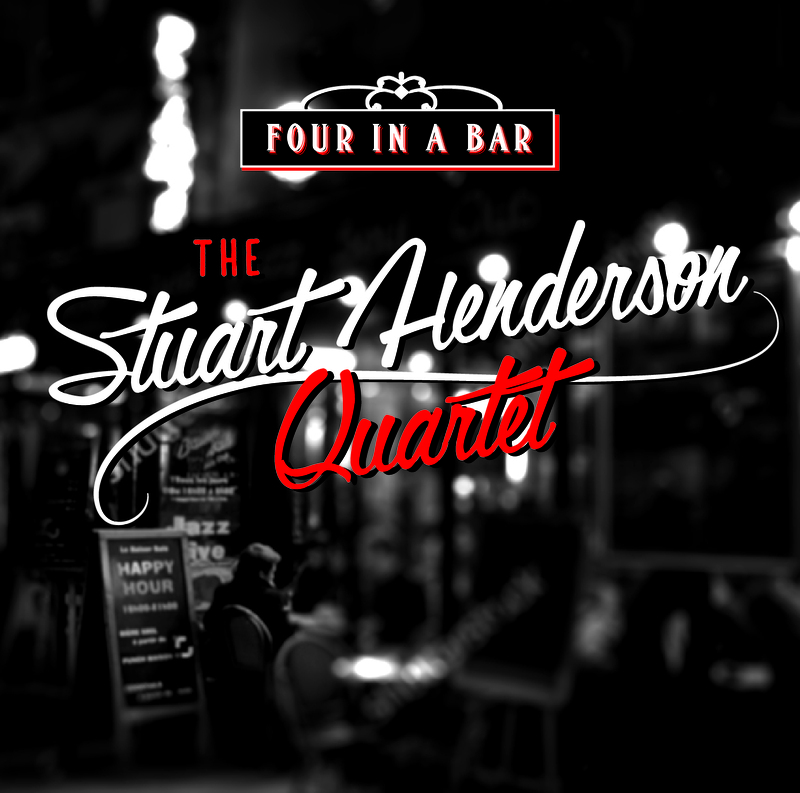 A fantastic line up of great musicians put together by Stuart Henderson to create a superb album of his original jazz funk tunes. Featuring Toliy Vyacheslavov sax, Nick Mills trombone, Jez Cook guitar, Pete Billington keys, Raph Mizraki bass, Steve Wyndham drums and Chris Beggs percussion. Also featuring Graeme Taylor keys, Hugh Turner guitar and Damon Sawyer drums.